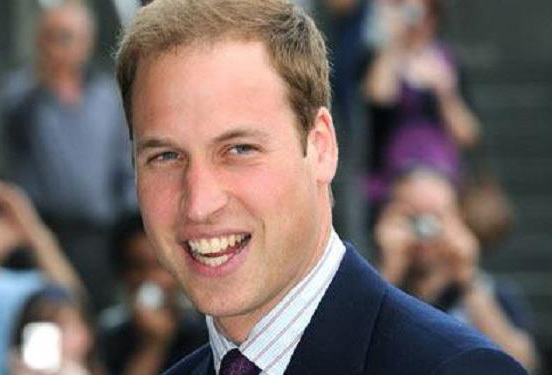 Prince William will be replacing his wife the Duchess of Cambridge for the visit to Malta , the Kensington Palace website said this morning. Kate Middleton was scheduled to visit Malta on Saturday and Sunday as part of celebrations for Malta's 50th anniversary of Independence, but she is suffering from morning sickness. She is pregnant with the royal couple's second child.